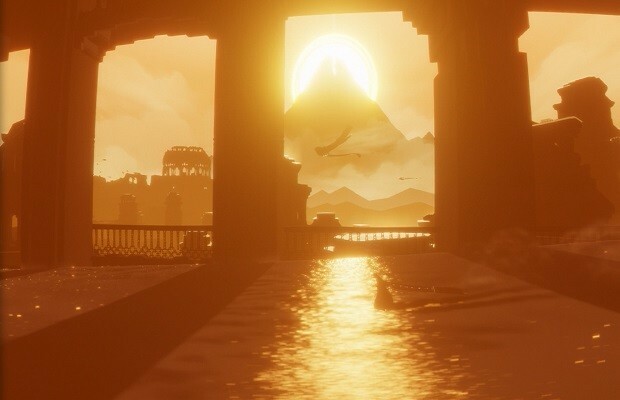 We know that Escape Plan, Flow, and Flower will all have PS4 versions, but we now have confirmation that Journey and The Unfinished Swan will not. Nathan Gary of Sony Santa Monica tweeted a few images, possibly hinting at a PS4 release for the two games, but later clarified that this is not true. Lots of people asking so I’ll clarify. Was nostalgic playing the PS4 versions of the games so I busted out the PS3 to replay some others. Journey released back in 2012 to almost universal critical acclaim, and eventually won the VGA for best PS3 game that same year. The Unfinished Swan also hit last year, and boasted an extremely creative visual style.